There are some pretty damn unnerving things on the internet but last night, while scrolling through social media, you may have discovered something even more terrifying. 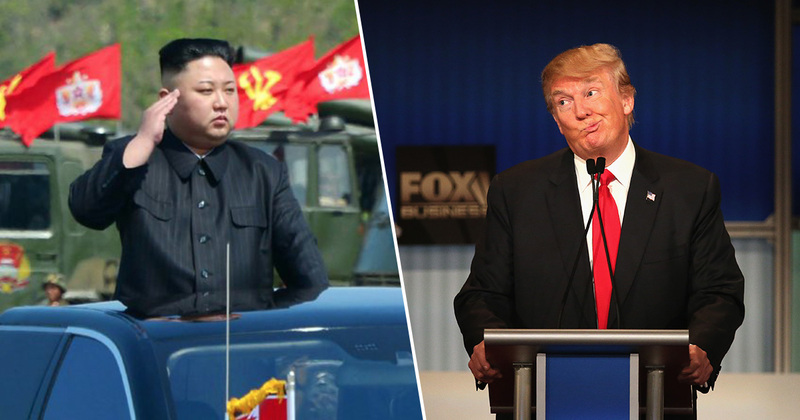 That is because one internet genius has face-swapped Donald Trump and Kim Jong-un. Reddit user GallowBoob decided to flip Trump’s trademark hair with Kim Jong-un’s and the image is now trending all over social media. People are also noticing the stark resemblance the face-swapped Trump and Kim Jong-un have with various other public figures, including Louis van Gaal and Michael Gove! The Kim Jong Un photoshop looks disturbingly like Michael Gove. Trump is improved (not hard I know).